If you live in Somerset, Meyersdale, Jennerstown, Central City, or other parts of Somerset County, are about to turn 65 and ready to sign up for Medicare for the first time, the Insurance Advisors at Your Health Insurance Shop can help you plan for the future. 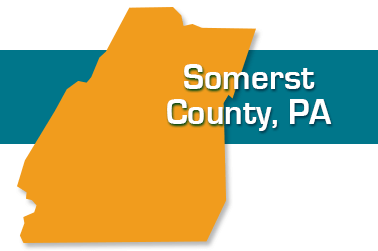 Your Health Insurance Shop advisors live and work right here in Somerset County. They can meet you at our office at 118 West Main Street in Somerset or at a place convenient to you in your own community. We can meet you at our office at 118 West Main Street in Somerset, at your home or at a place convenient to you in your own community. We'll also be glad to answer your questions by phone.